If you’re planning on riding multiple days with us, a season pass is your ticket! We provide different levels of season passes for riders who want to attend multiple events. 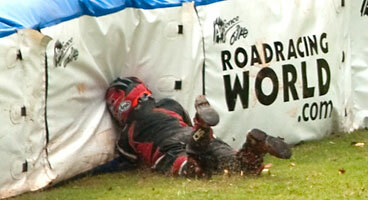 Before purchasing a season pass, please go to Motorsportreg and create an account. All sales are final and refunds/credits will not be given for missed events. All events are rain or shine. If you would like to purchase garage space for our Putnam events, please do so through Motorsportreg. NCM Motorsports Park and Blackhawk Farms Raceway handle garage rentals direct for events at their facilities. 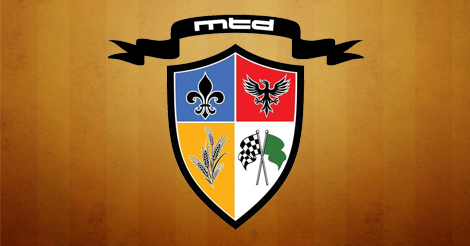 Full season pass gives you access to the entire MTD season. If you’re planning on attending all of our events, this is the option for you. 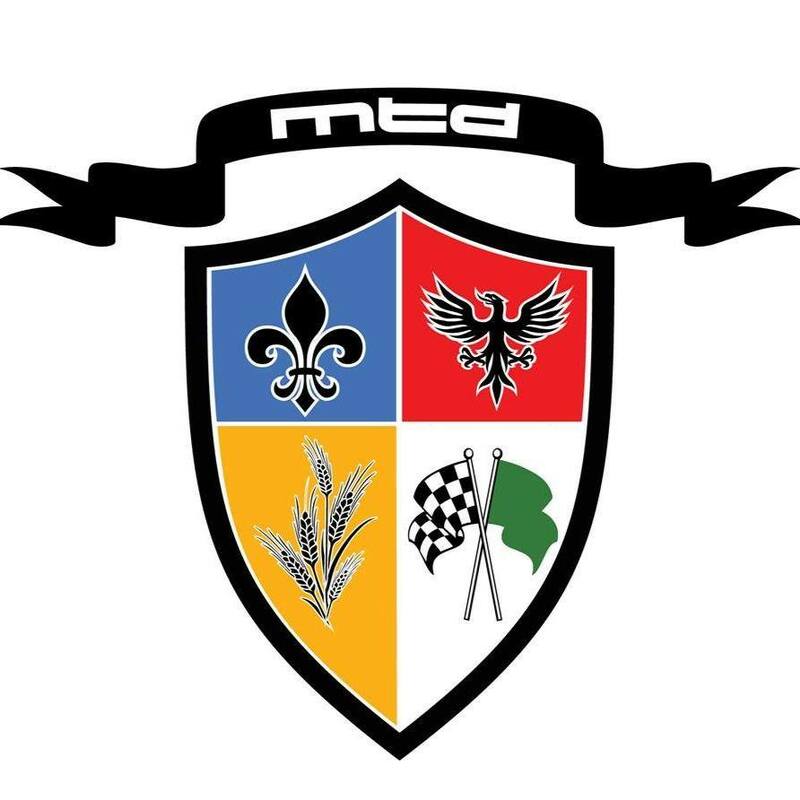 It holds you a spot at every MTD event for the 2018 season at a deep discount! Please put in “Note to Seller” on the PayPal page what riding class to reserve. The track is a favorite of many local and national race organizations, and is designed to allow for racing organizations and clubs alike to create the ultimate on-track experience with safety being top priority. Motorcycle riders love the combination of nearly half-mile straight and transitional corners a fantastic circuit for both low & high-displacement bikes. NCM Motorsports Park is everyone’s new favorite track! The 2.9 mile track was designed with challenging features that are reminiscent of the famous La Sarthe in Le Mans, France.